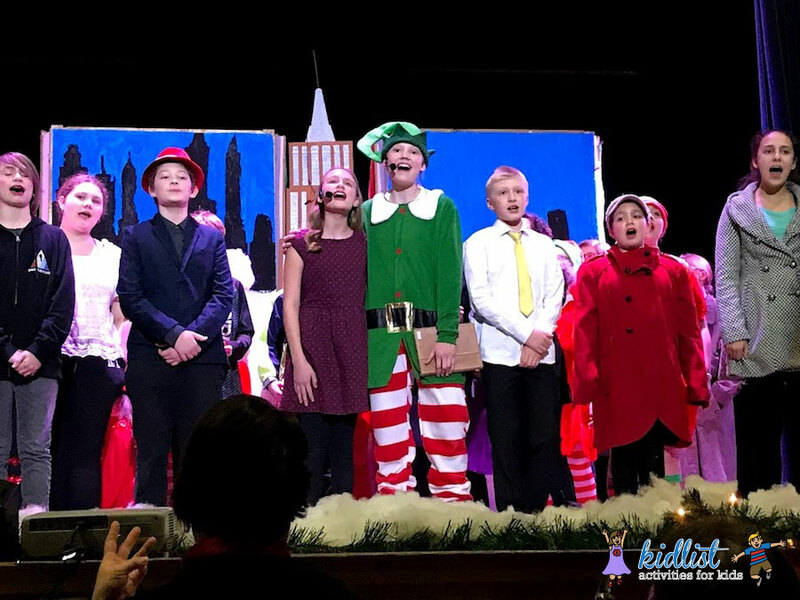 Make magical memories this holiday season with a kid-friendly holiday theater performance! There are so many options to take advantage of during Christmastime in the Chicagoland area. Why not start a special new tradition with your family? Check out all these great options, including The Nutcracker shows happening locally! It’s a Wonderful Life – Live in Chicago! Various locations including Chicago, Cicero, Des Plaines, Downers Grove, Joliet, Naperville, Northlake and Palos Hills. *This show is comprised of a cast of child performers. Ages 2–6. See Jill’s review of the Beatrix Potter Holiday Tea Party! The perfect first ballet for kids, The Nutcracker has colorful, whimsical scenes coupled with a magical Christmas storyline. Meet-and-greet with Santa in the lobby before the show. Check the Kidlist calendar for even more fun holiday events to do with kids, or find all our indoor activity articles. Be the first to comment on "2018 Holiday Theater for Kids and Nutcracker Performances"